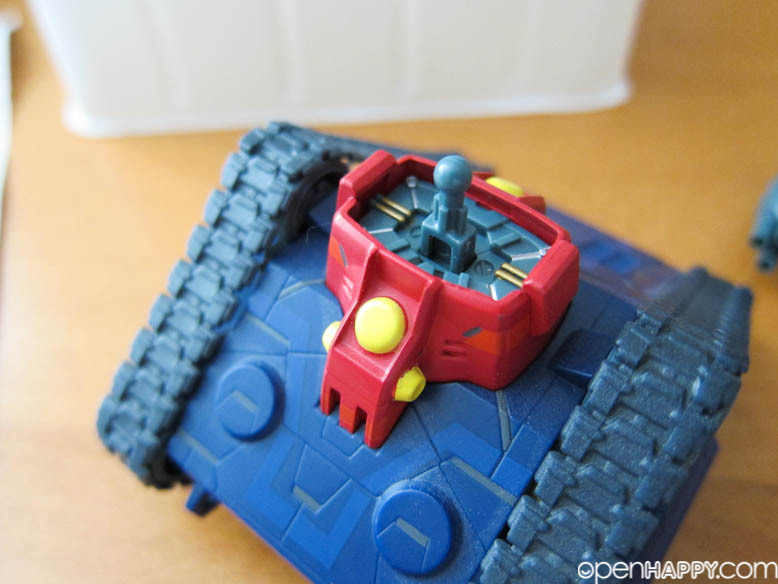 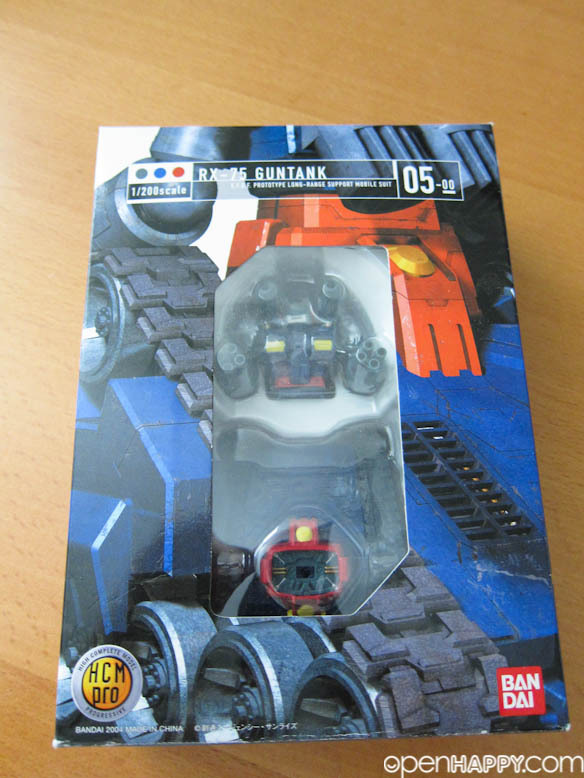 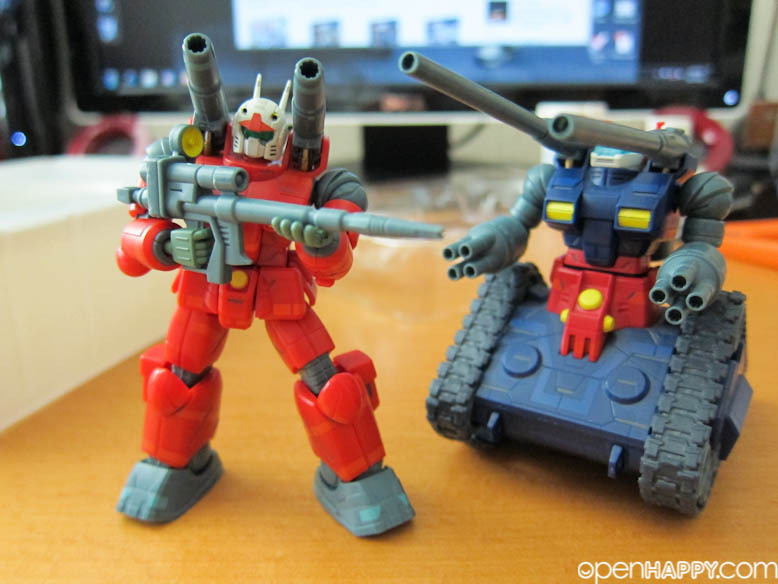 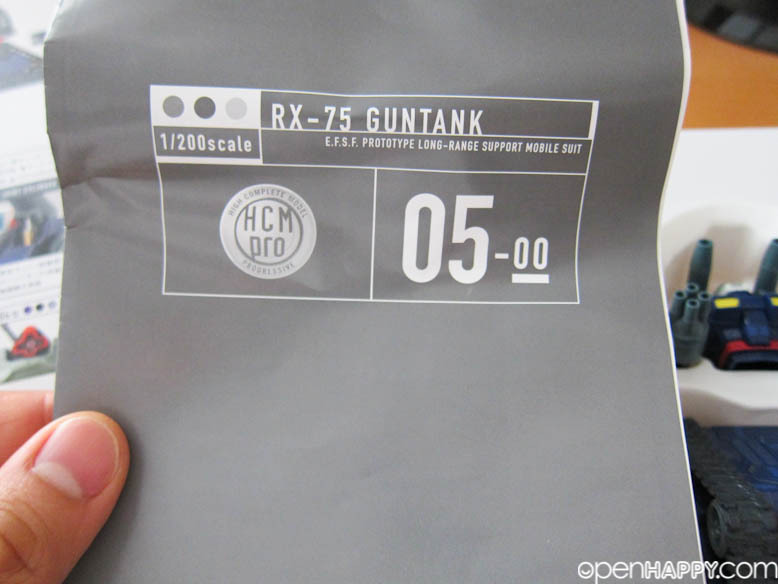 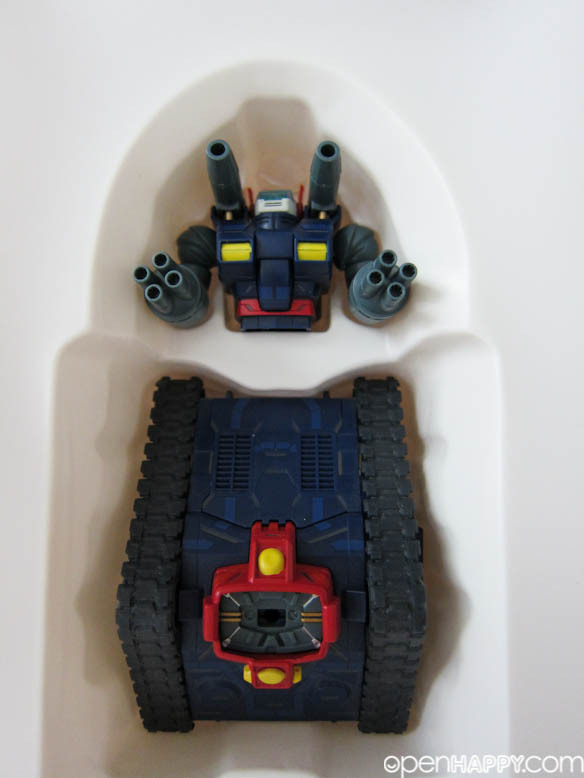 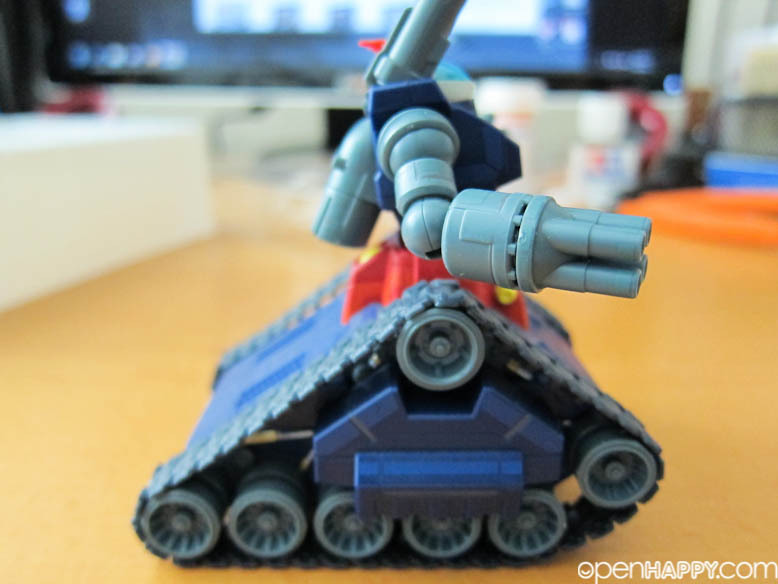 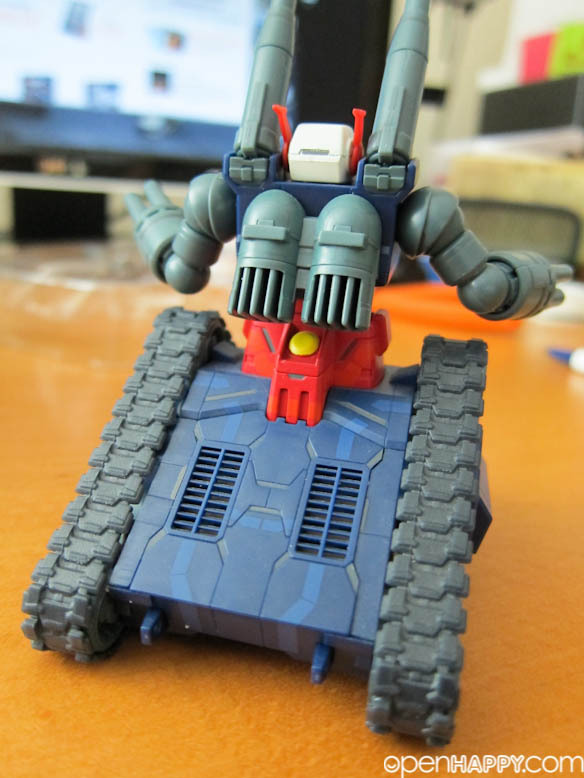 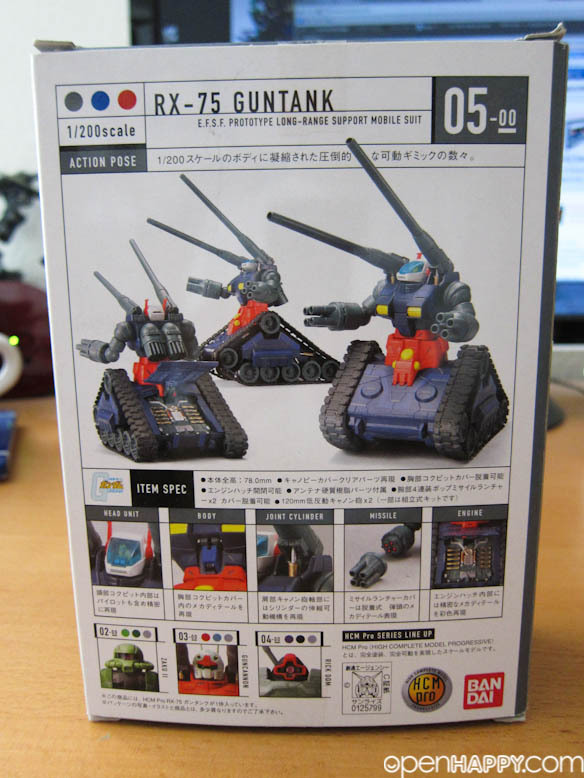 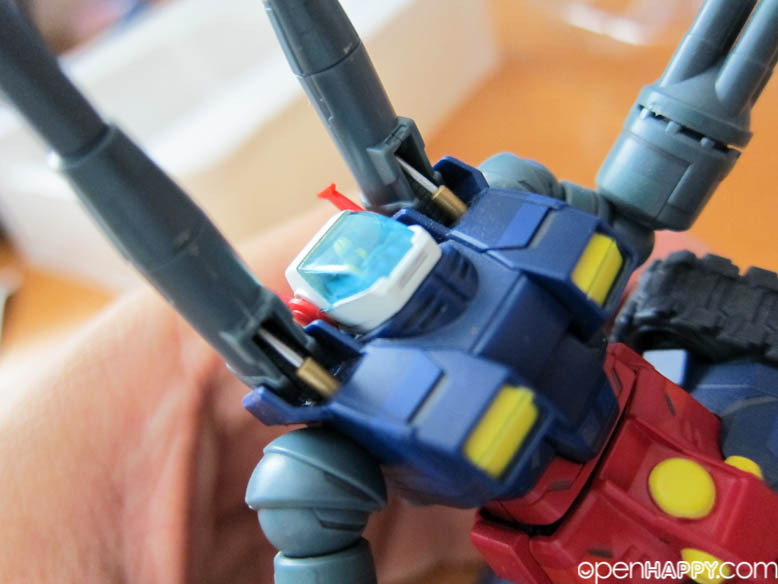 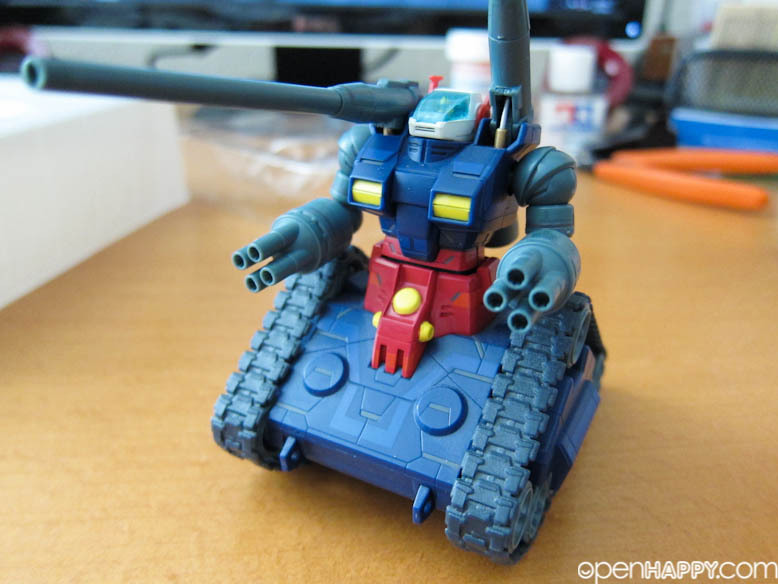 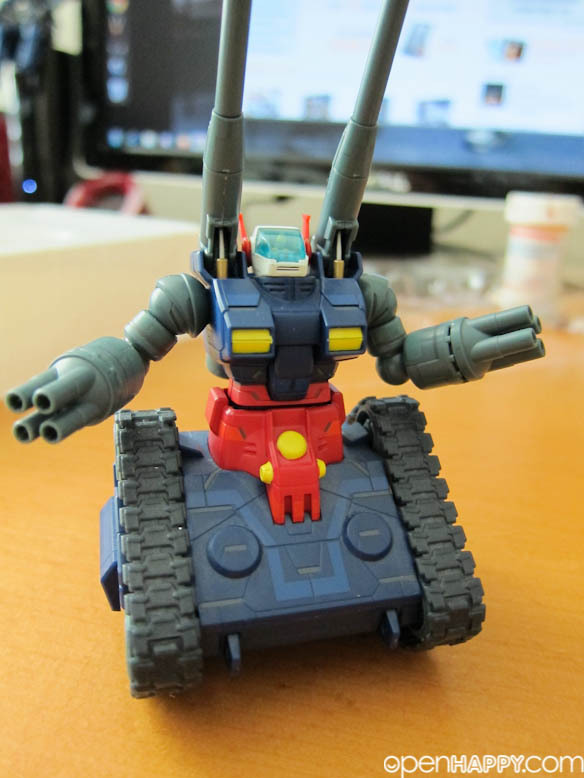 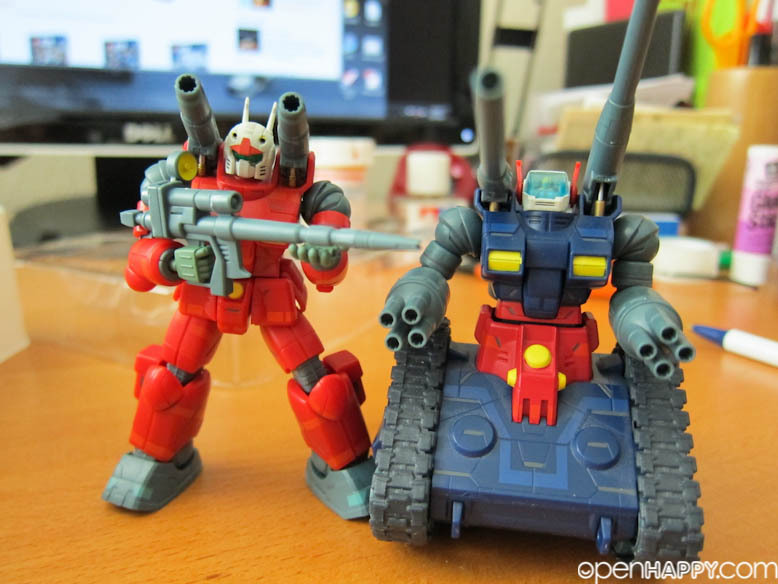 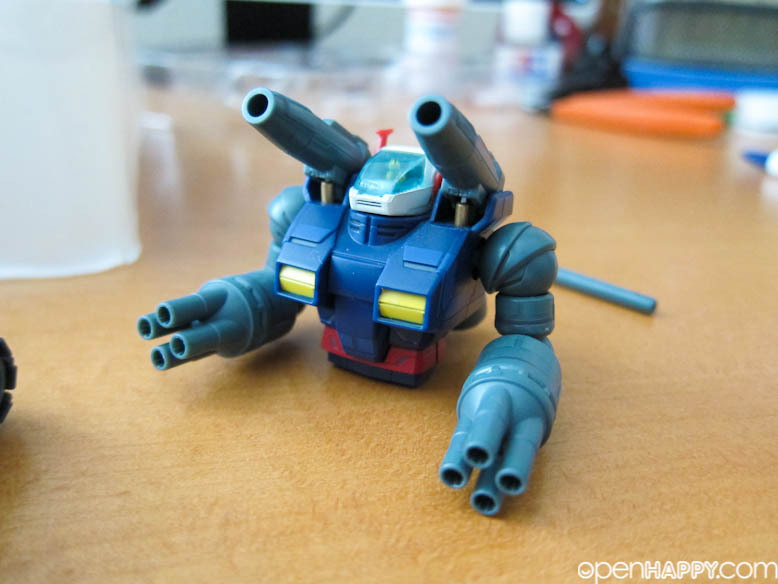 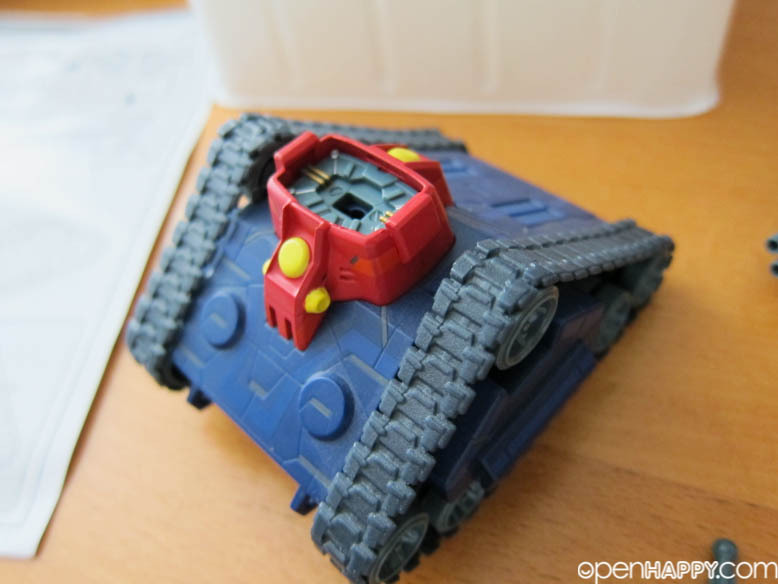 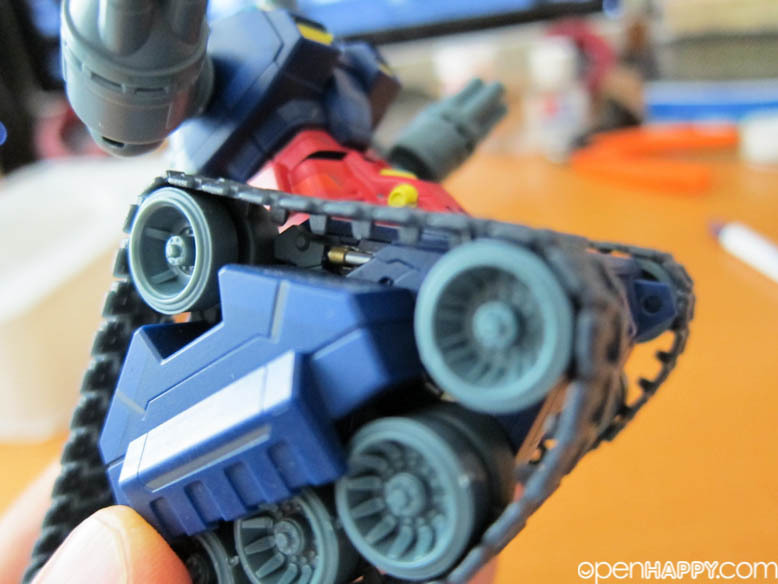 I finally find a cheap enough ebay HCM-Pro RX-75 Guntank, originally released back in 2004. 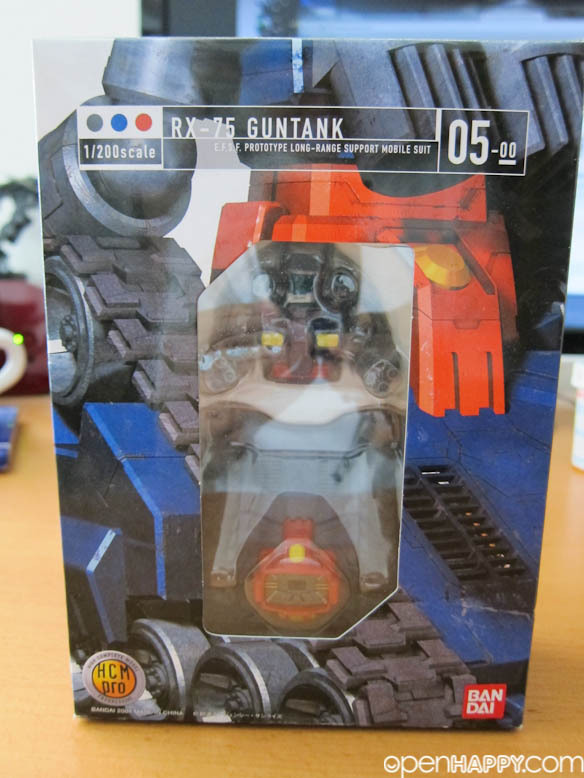 It was everywhere at Hong Kong when I am back years ago and somehow I never picked it up. 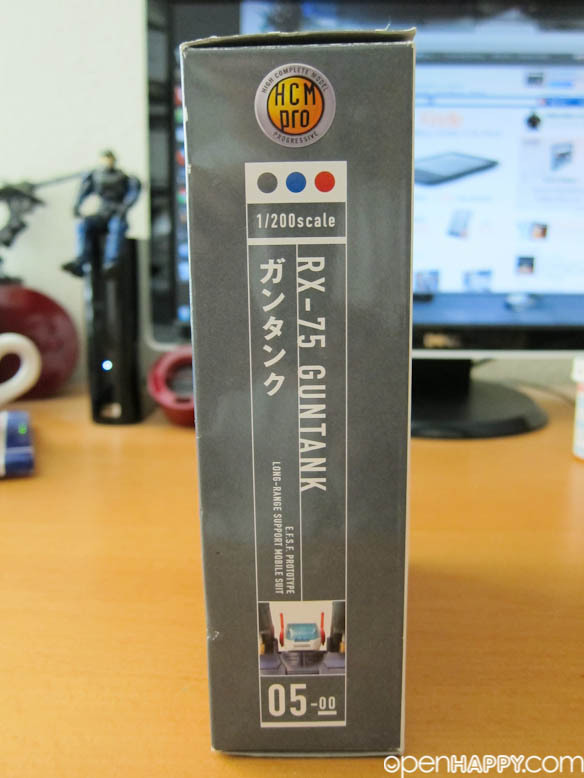 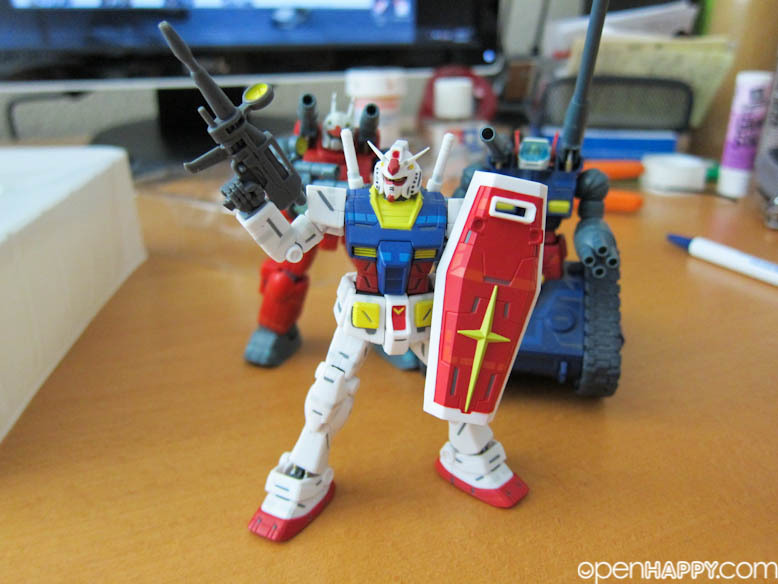 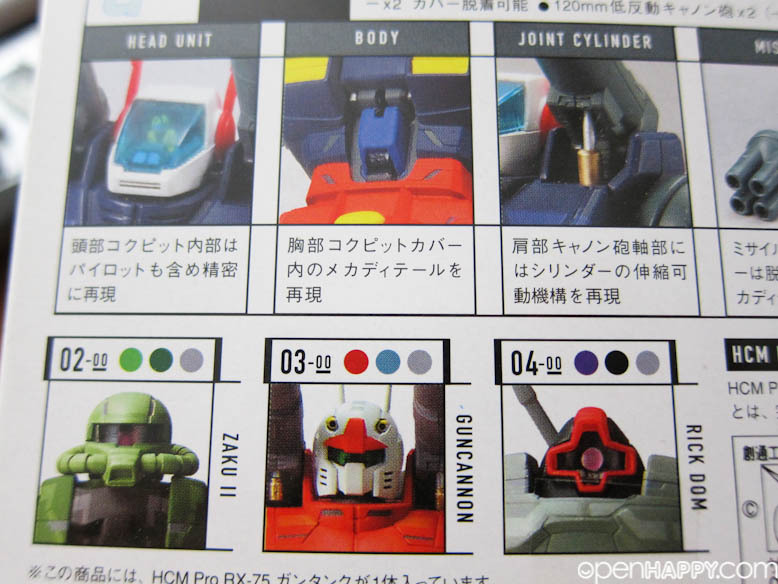 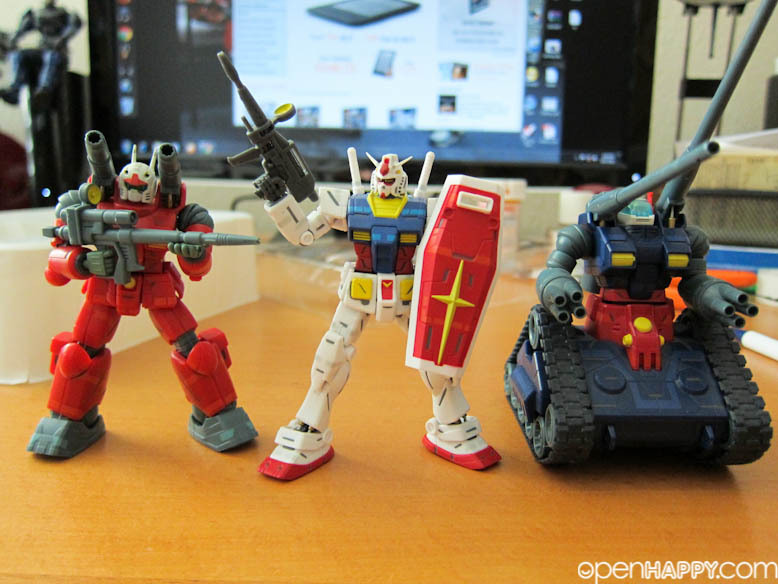 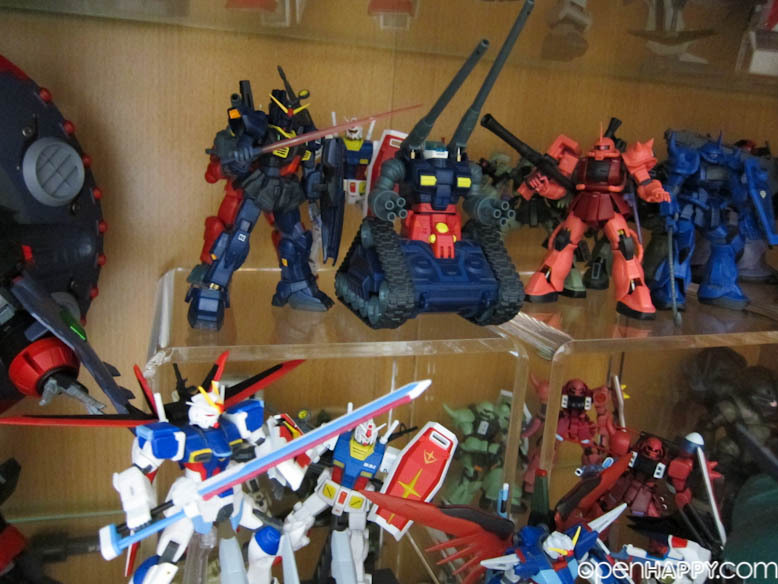 Has to wait for a long time to get the whole project V set (Gundam, Guncanon and Guntank). 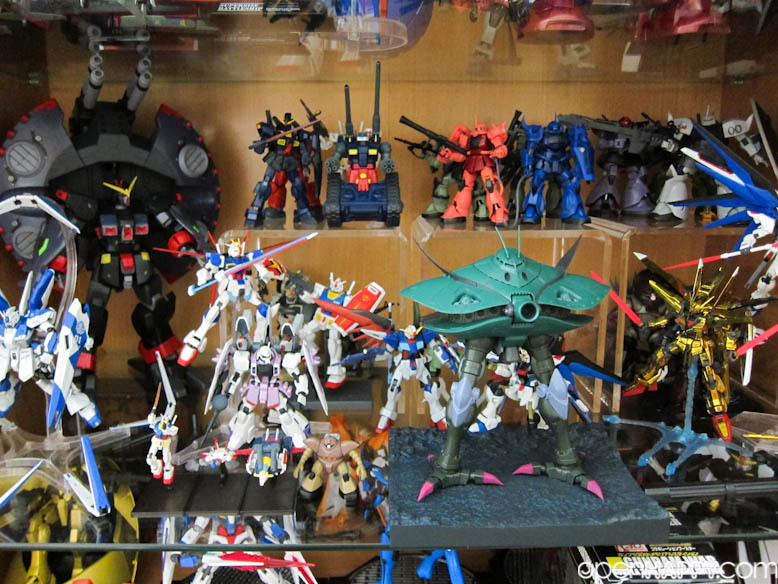 It is actually used, but my follow collector keeps this up really well.